Having qualified in 1980 and trained in the City, Karina worked in several central London firms before setting up her own practice, giving clients access to specialised high quality advice and service in more relaxed surroundings and at more accessible rates. Resolution, the national organisation of family lawyers. The West London Law Society (and chairs the family law group). Karina is a Law Society Accredited Family Law Solicitor and collaboratively trained. She is committed, whenever possible, to a non-confrontational approach to divorce, separation and other family problems. Karina is married to an architect and enjoys travel, eating out, hiking, cinema and exhibitions. She loves to socialise and values time spent with her family and friends. Rina has specialised in Family Law throughout her legal career. She was admitted as a Solicitor in 2005, but has worked in the family law arena since 2001. 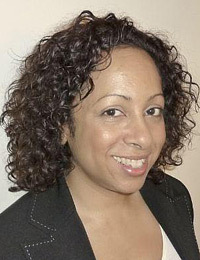 Rina’s family law expertise is broad based, including advising on divorce, financial aspects of relationship breakdown, disputes involving children, including international child abduction and domestic violence issues. Rina lives in North London, is married to a Solicitor and has a gorgeous young son. Her interests include Indian Dance. She enjoys watching films, socialising, dining out and is an avid follower of the Indian Cricket Team. 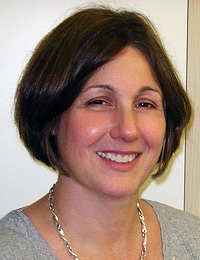 Jane has been with the firm for over 16 years. Trained as an Interior Designer, she has a dual role as the firm’s practice manager and personal assistant to Karina Leapman. Jane is married to an architect and has five children. Her interests include design, architecture, art and cooking. In her spare time she runs after her grandchild and when not doing so enjoys ‘putting her feet up’. 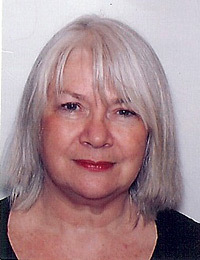 Sylvia is a legal secretary who has been with Karina Leapman & Co for 8 years. 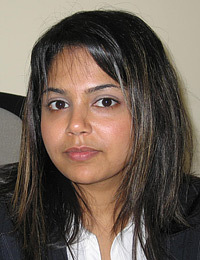 Her primary role is to undertake administrative and support tasks for Rina Patel. With a background in office management, before joining Karina Leapman & Co Sylvia worked for an American oil company as Office Manager. Sylvia enjoys music and has a keen interest in dance. She likes to keep active and enjoys Zumba, has a love of books, good food & wine and travel. Sylvia has a daughter who is a musician and creative designer.